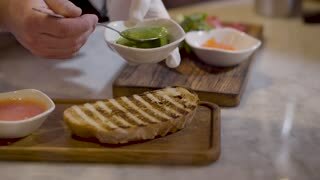 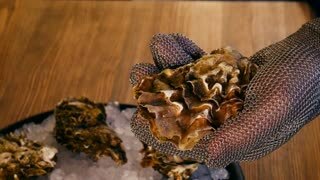 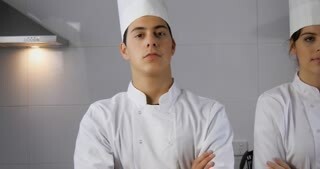 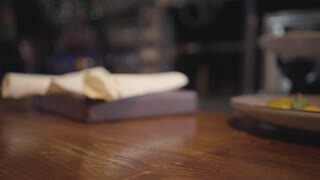 Search Results for "chef restaurant"
Restaurant chef in black gloves and uniform prepare raw meat on bone, man put oily liquid on big piece of meat. 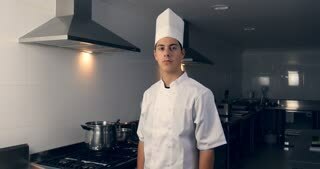 Restaurant chef making a tasty white sauce. 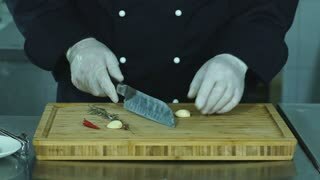 Hands in black gloves holds bowl with white liquid. 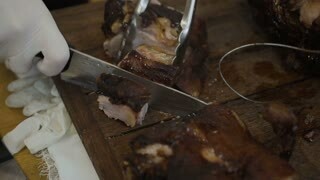 Restaurant chef in black gloves and uniform prepare raw meat on bone, man slather with oily liquid big piece of meat. 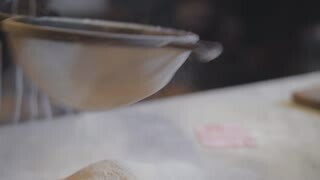 Skillful positive pizza maker is cooking dough at modern restaurant kitchen close up. 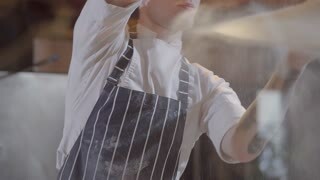 Young smiling guy in chef uniform spinning around pizza dough and prinkling it with flour in restaurant kitchen. 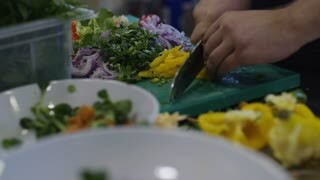 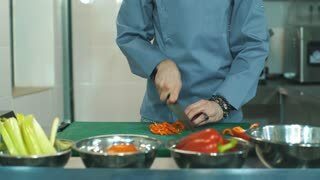 An experienced chef in blue uniform and white chef gloves wraps mouth-watering stuffing into the dough. 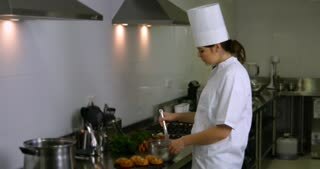 The chef prepares a delicious dish in the kitchen of an expensive restaurant. 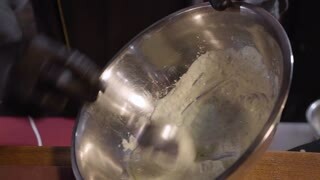 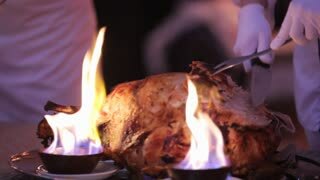 An experienced chef in white chef gloves wraps mouth-watering stuffing into the dough. 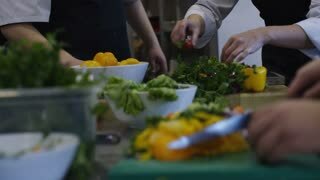 The chef prepares a delicious dish in the kitchen of an expensive restaurant. 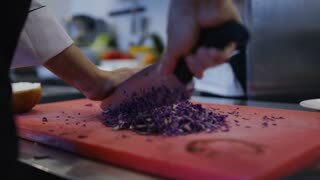 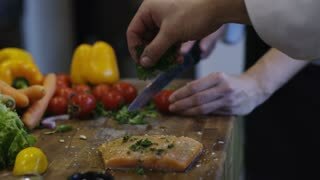 Chef hands prepare fish fillet in modern restaurant close up. 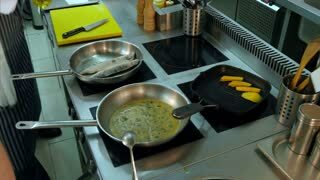 Gourmet cooking concept.